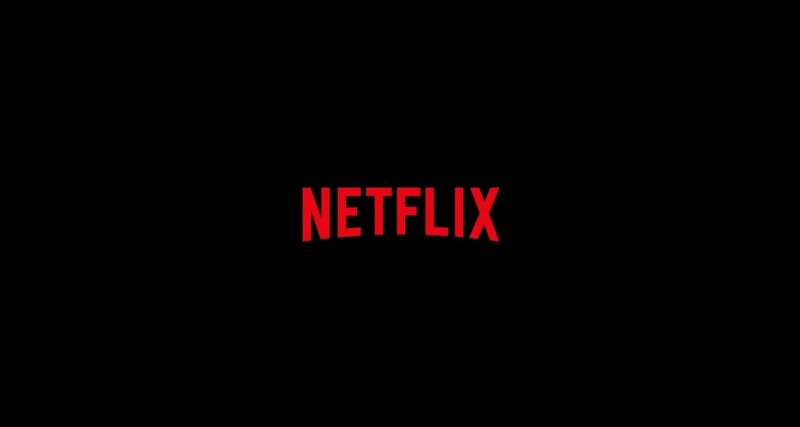 An overview of Netflix's streaming service and some suggestions for some good movies that are available to view. 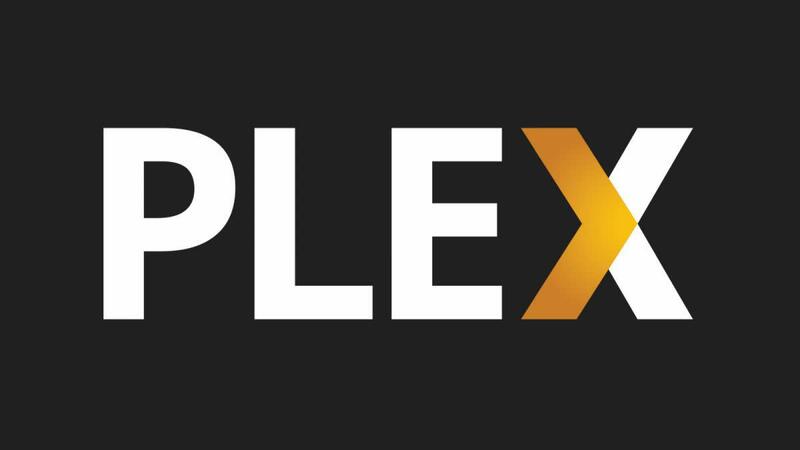 This article walks you through adding a TV show to Plex. The article discusses file naming, folder directory set up, adding a TV Show library in Plex, and then adding your TV show to the Plex library. If you haven't used Netflix then you have most likely heard of it. 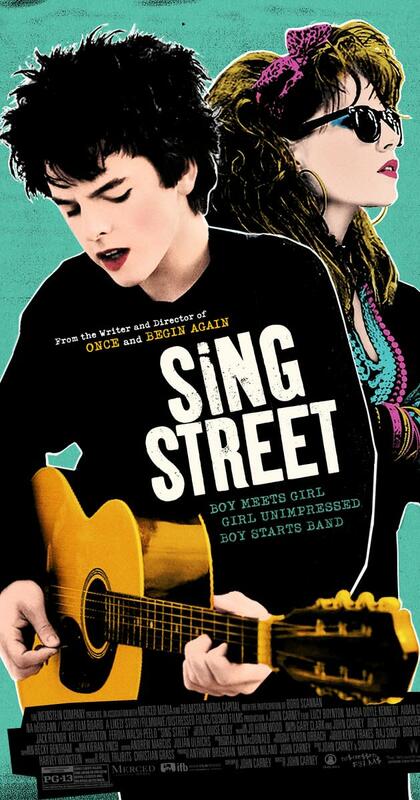 It is the new way to watch movies online, whether people like it or not. This article explains how this effects the overall film industry and who is hurting as a result. 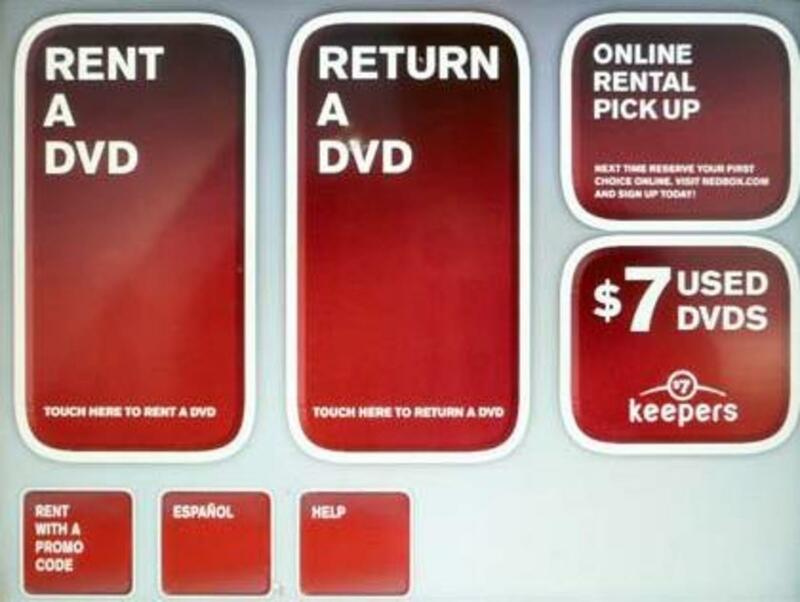 Have you experienced problems with Redbox? Some people have had issues with their DVD returns, others have had DVD's that wouldn't play. Some complain about the selection at the kiosks. And some have voiced other concerns they have had with Red Box. 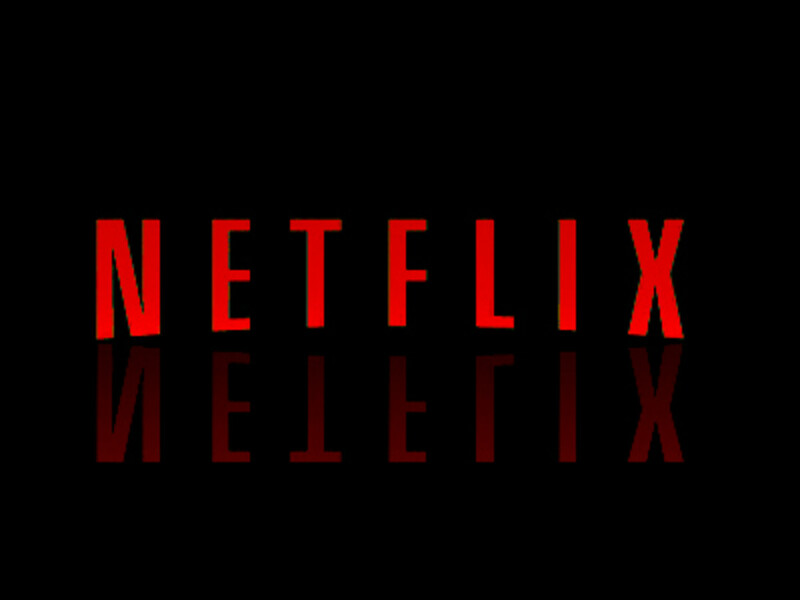 This article walks through how to change your Netflix account password. This is a great way to kick people off of your account who are using without your approval. 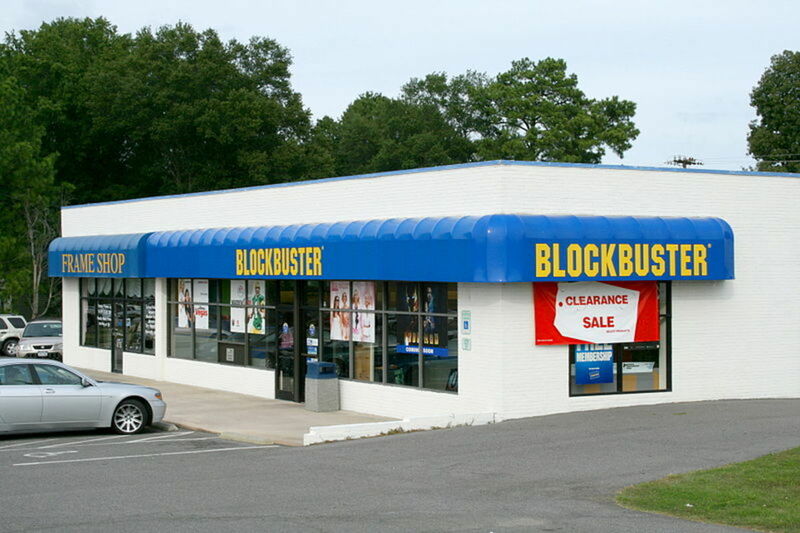 On November 6, 2013, video-rental titan Blockbuster Video announced that their last 300 U.S. stores would close in January 2014. Movie fans were surprised to hear there were any Blockbusters left. Is Netflix.com website and streaming service worth paying for despite price hike for the subscription? Do the apps work well? Is it worth paying for? I review the streaming service. Are you looking for a show to binge watch on Netflix? Here are six shows you will enjoy watching on Netflix, even if you have seen part or all of the series before. 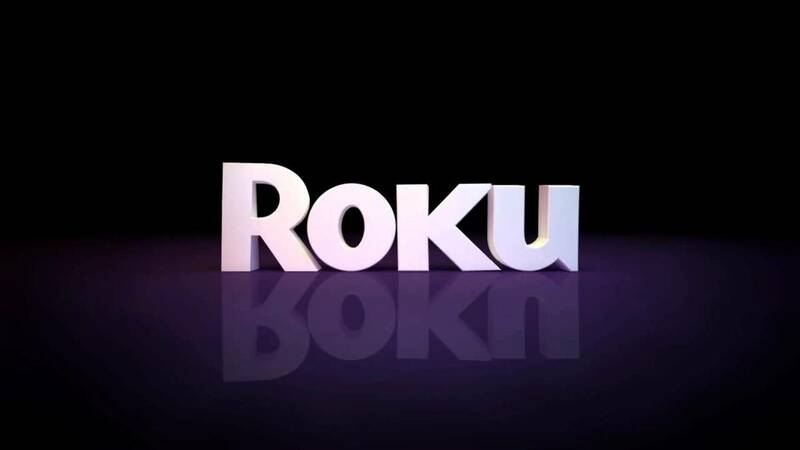 This article walks you through how to log out of your Netflix account on a Roku device. You have probably heard in the news recently that sharing your Netflix passwords could be a federal crime. What do you think?